Winter constructed a new six-story, select service hotel, including 166 guest rooms and a two-level parking deck adjacent to Phipps Plaza in Buckhead. 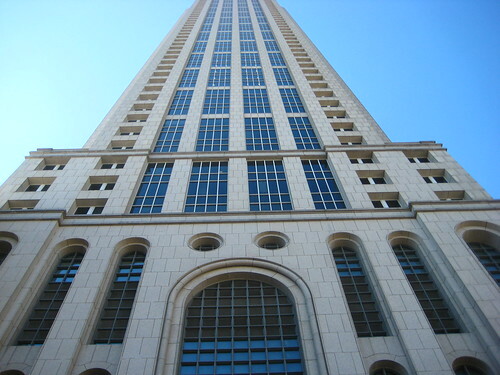 The hotel is the first AC Hotel in Atlanta and one of the first in the United States, and features the AC Lounge, 2,500 square feet of flexible meeting space, the AC Library, health and fitness areas, an indoor pool, and parking deck. The parking deck has two levels, with a vehicle connection on the bottom level to the Phipps Plaza parking deck and a walking connection for pedestrians on the upper level. The AC Hotel is certified LEED Silver.